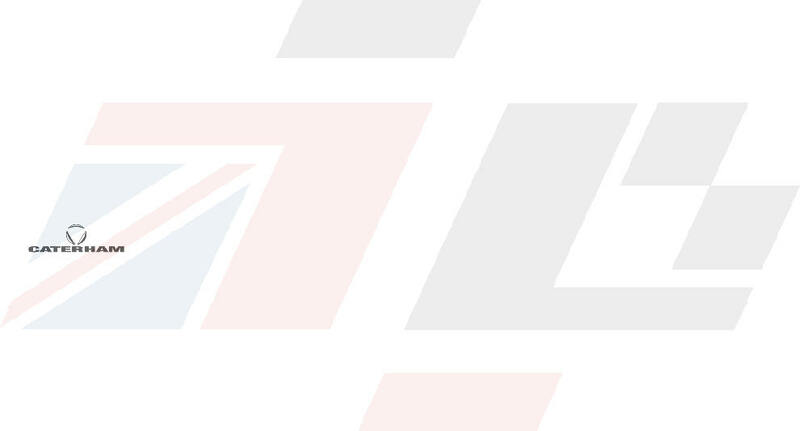 Cambelt - a close call. 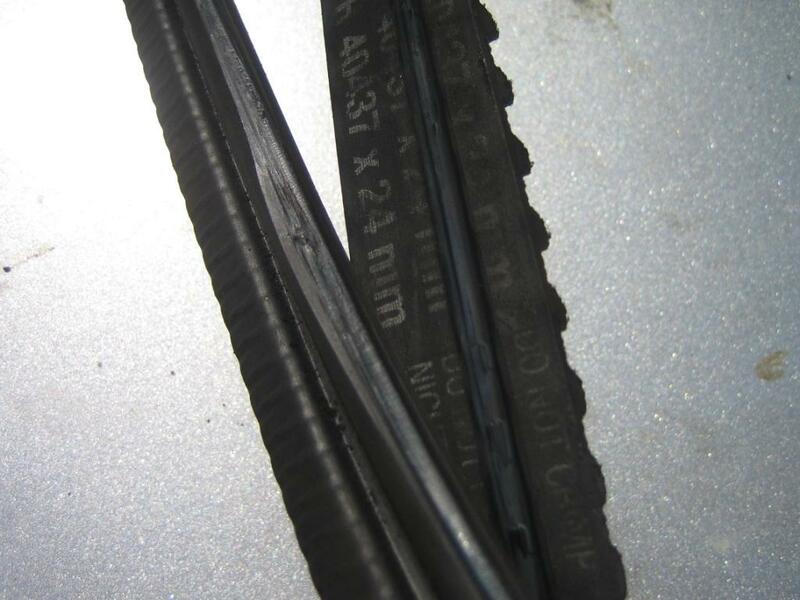 In the right of the picture is the back of the toothed cambelt and the item in the left of the picture is the cam cover soft rubber seal, which is hollow in section. 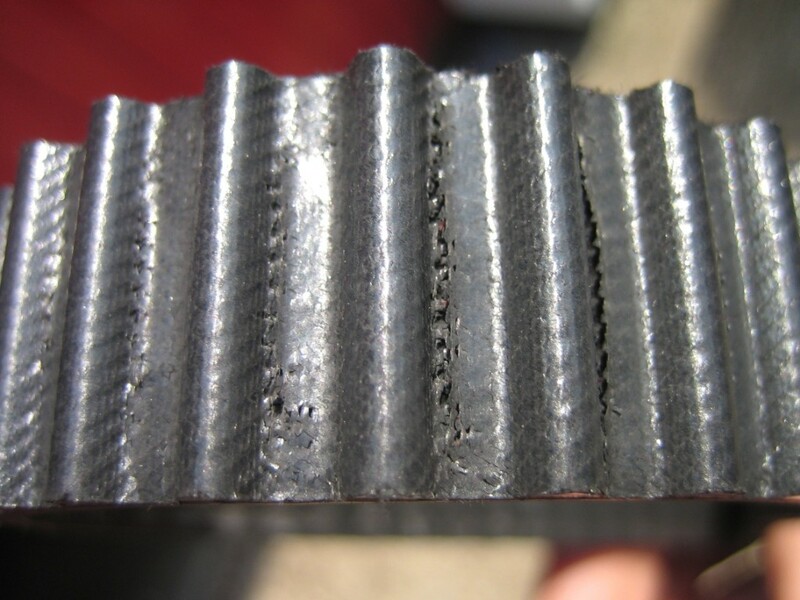 The cambelt was found to be slack and centrifugal force caused it to rub on the seal, so much so that there is a deep groove worn into the back of the cambelt - right through to the root of the teeth on the front of the cambelt. Belt dust and debris shows 7 years of use and the result is stripped teeth leading to bent valves and damaged valve guides. Moral : it's cheaper to change the belt in good time. 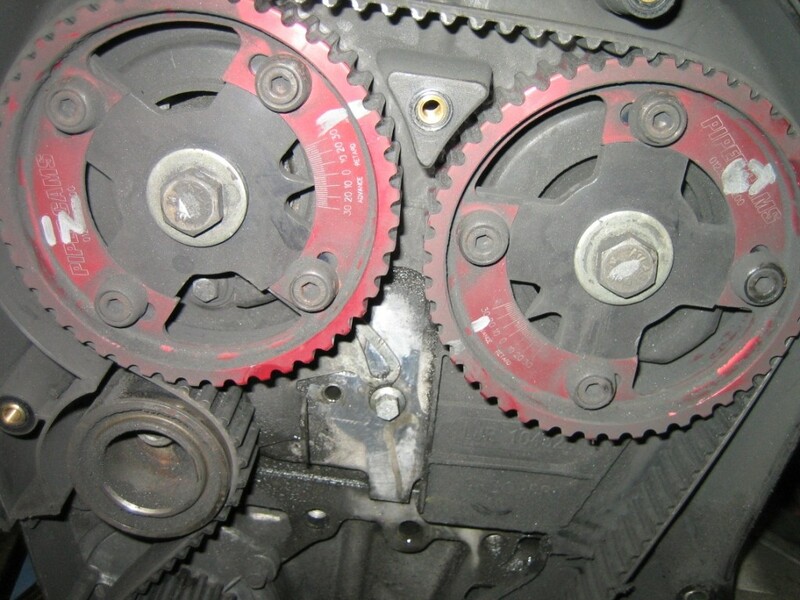 This cambelt, (pictured below) is too long resulting in the adjuster slot being too short. 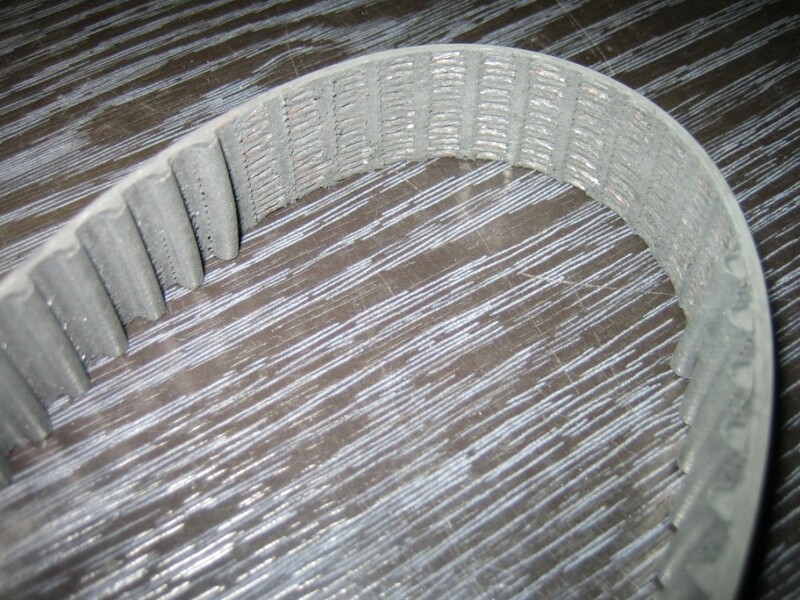 Pictured above is the cambelt from an R500 which had just been driven to the workshop. Who knows how much longer those teeth would last. 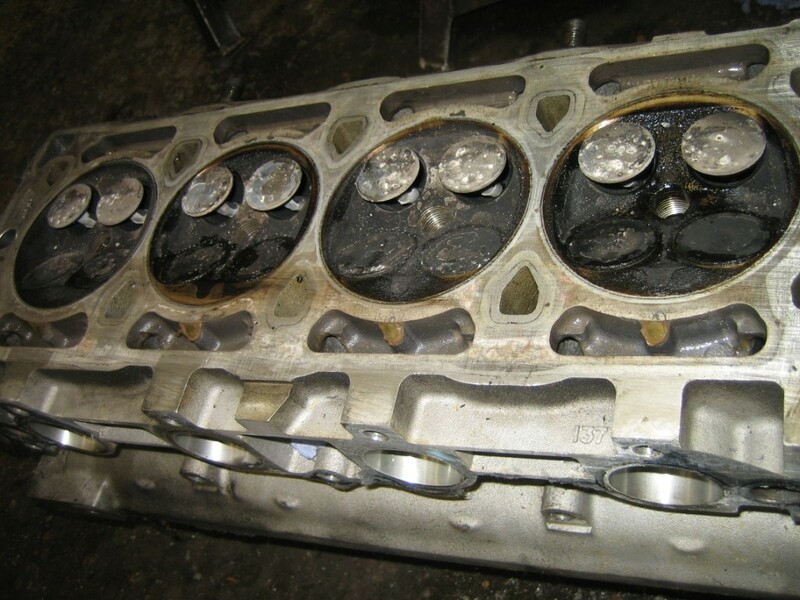 One more crank of the engine and it could have been an expensive rebuild.